Have you ever wondered what you could achieve if you could connect your customer database to both Facebook and Google? Driftrock enables People-based Marketing techniques by putting the customer at the core of your marketing strategy. Retarget your CRM contacts with ads on Facebook and Google to nurture, upsell, drive aftersales and turn customers into repeat customers. Deliver highly relevant and thoughtful adverts and nurture leads throughout the buyer journey. Be consistent in each touchpoint across multiple channels. Exclude customer lists across channels to improve ROI and reduce double serving. For example, acquire a customer from Facebook, and exclude them from Google. Automatically update lists to adjust Google bids for certain people in your database. Decrease bids for people who have recently purchased from you and increase bids for people similar to your high-value customers. Stay GDPR and Privacy compliant by removing any customers who unsubscribe from marketing communications. It is a requirement of both Facebook, Google and GDPR law to remove people who unsubscribe. Create better performing Custom Audiences on Facebook and better Customer Match audiences on Google by syncing customer segments. Keep your audiences always fresh. Mirror the customer segments in your CRM rather than adding on top of existing audiences. Some of the world’s largest brands trust us to sync millions of their records every hour. 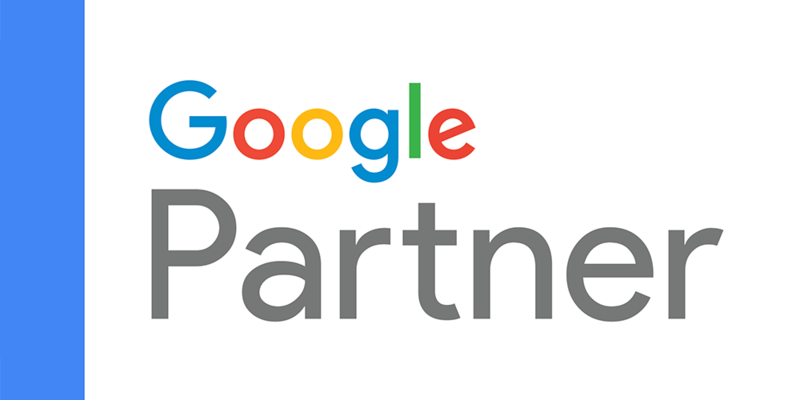 Sync both Google Customer Match and Facebook Custom Audiences together under one roof. 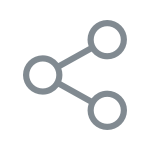 Connect multiple data sources such as your lead sources, email system, CRM or EPOS systems. Create or choose customer segments that you want to reach or exclude. Driftrock keeps your audience segments across social and PPC channels in sync.